After running and tuning their prototype car at the recent ETS. 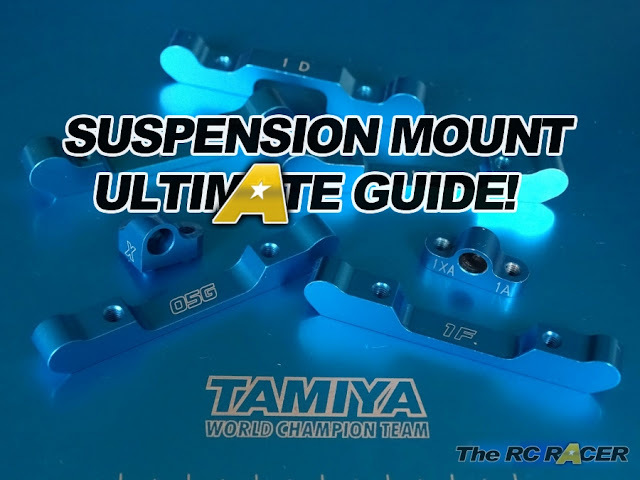 Arc have announced their latest revision to their R10 touring car (Kit reviewed here). The R11 will be available from the end of Jan and we will have an in-depth build and review coming soon. In the meantime here is the pre-release info. 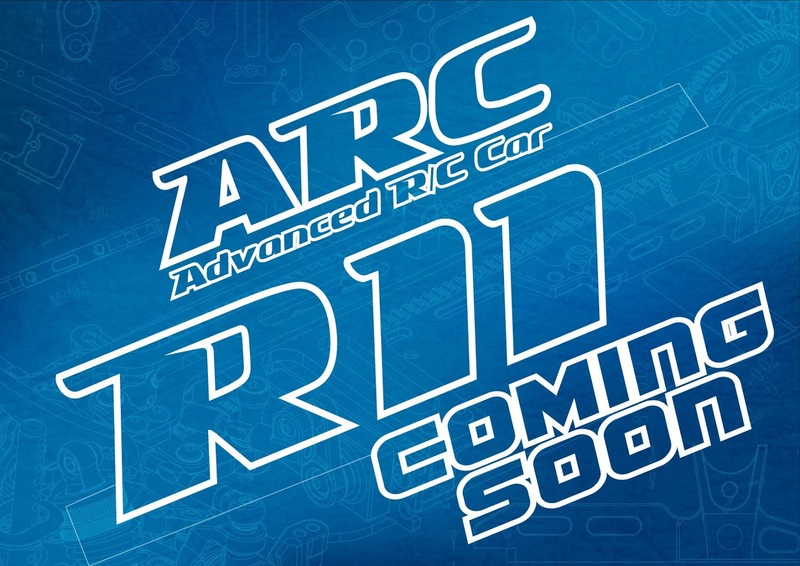 ARC is proud to announce the highly anticipated release of our next generation of 1/10th electric touring car, the ARC R11. The ARC R11 has been designed with one goal in mind, to produce faster lap times; this has been achieved by employing a more centered and lower profile design, while retaining the craftsmanship, stunning finishes and high quality materials that ARC has become known for. The R11 carries over many features of the successful R10 2015, retaining the durable suspension and drive train components which will ensure that the R11 will build upon the R10’s rugged and reliable heritage. More details will be announced ahead of the kits expected release date in late January 2016.